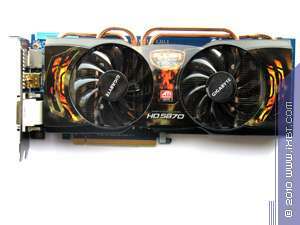 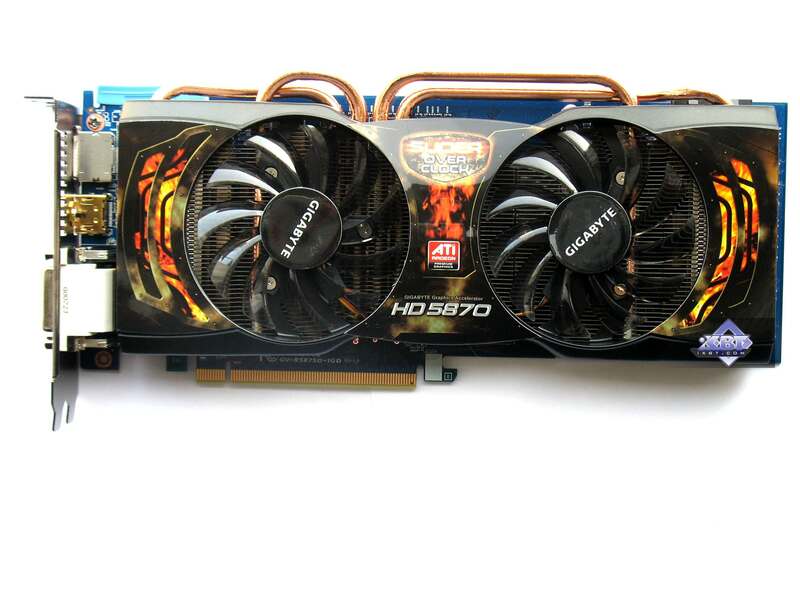 Customized graphics cards are a dream of any reviewer, tester and editor. 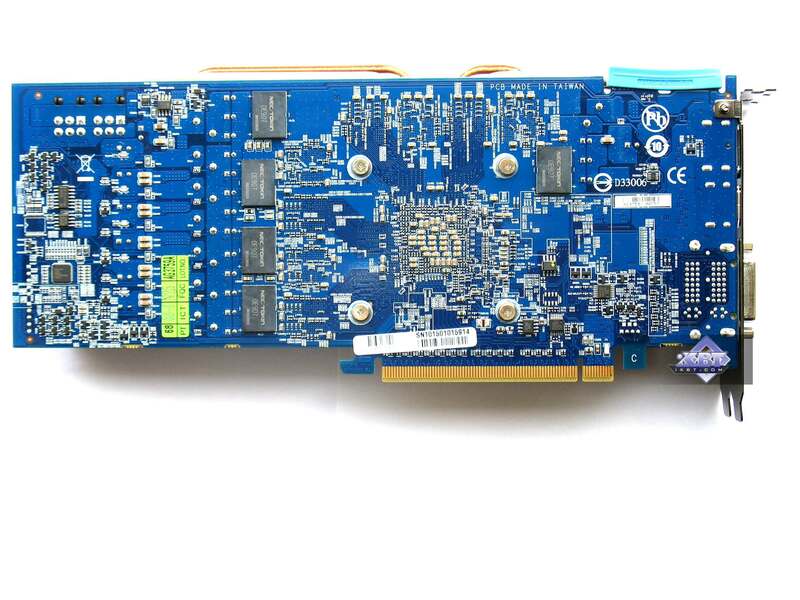 It's a pity we haven't seen see many of those during the recent years. 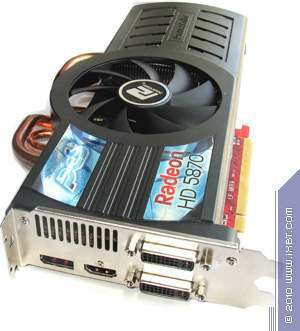 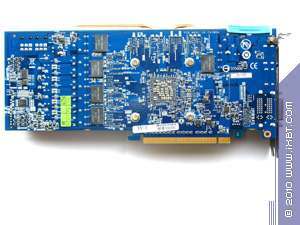 But today we have a couple of such solutions based on the Radeon HD 5870 GPU. 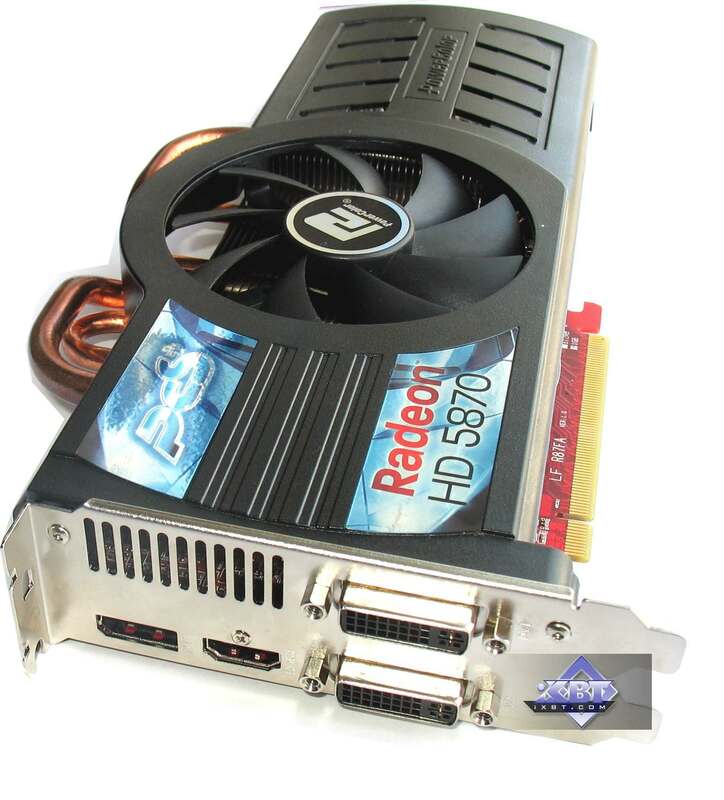 Both have proprietary coolers, and Gigabyte's card also has an original PCB. 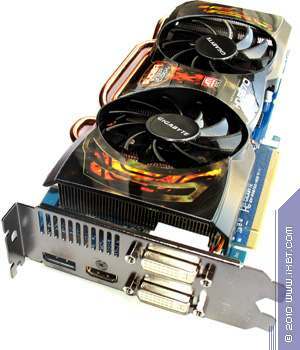 Besides, both graphics cards are factory-overclocked. 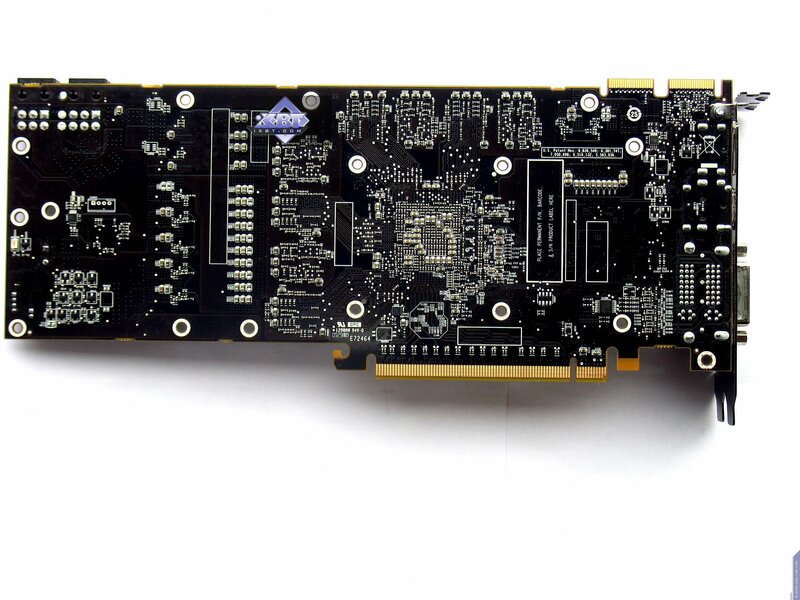 You can clearly see that both graphics cards are custom-designed, though the design is still based on the reference. 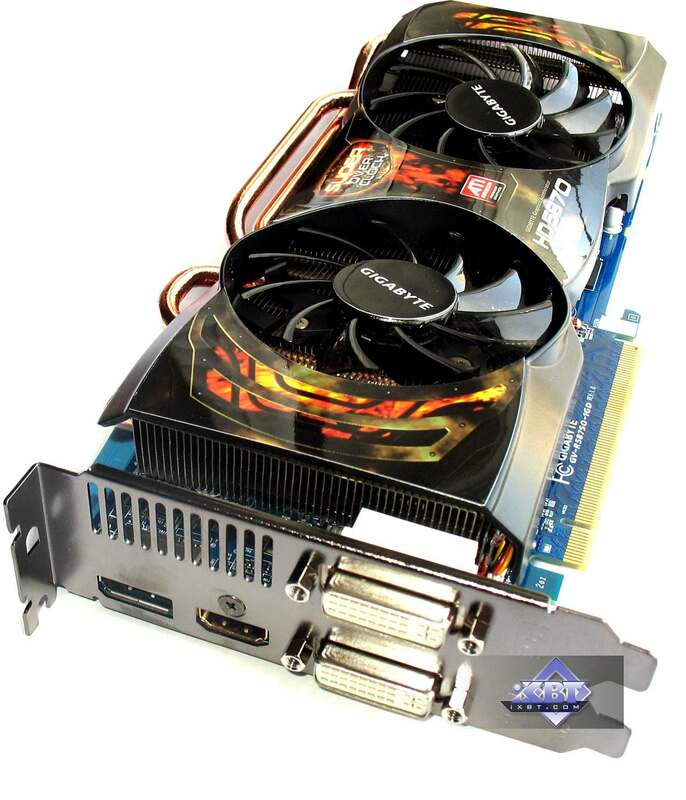 Gigabyte's product features a seriously customized power supply unit. 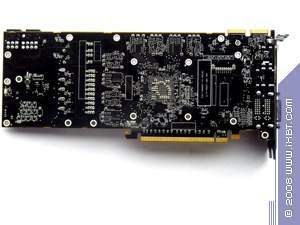 But the key peculiarity of the PCB is the use of special modules from NEC/TOKEN that reduce noise in semiconductors. 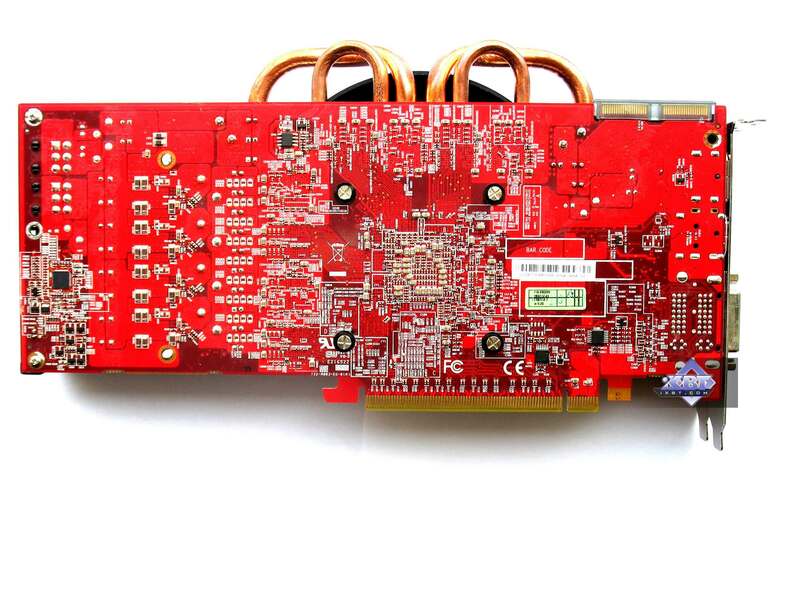 Basically, these modules allow to achieve needed voltages in the shortest time possible. 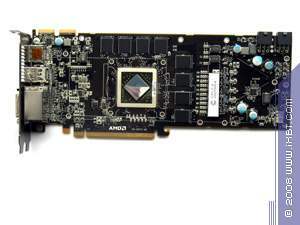 Very similar to memory chips, these modules improve core stability at overclocked frequencies. 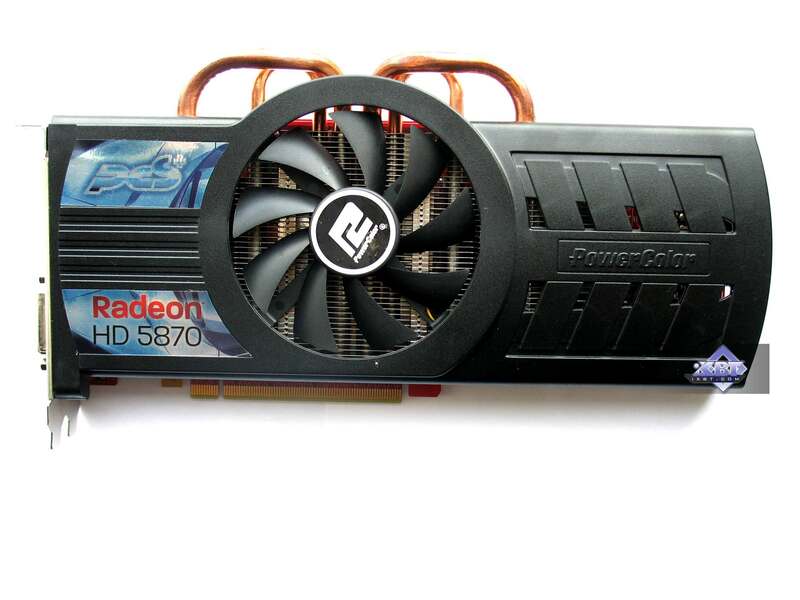 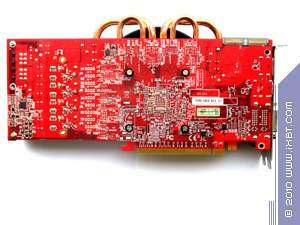 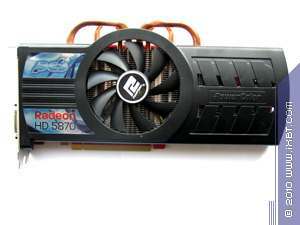 PowerColor's graphics card is more similar to the reference design. 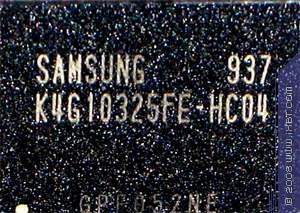 It's key feature is a proprietary cooler.